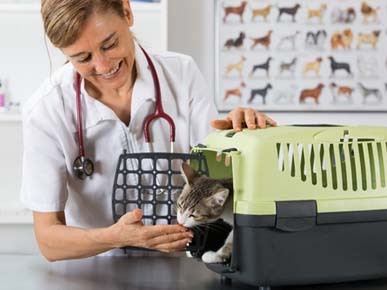 For All Your Animal's Care including General Surgery, Vaccinations, De-Sexing, Microchips, In-House X-ray, Pathology, Dentistry. Over 25 years experience. Open 7 days. 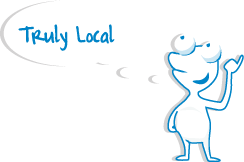 Rooty Hill Veterinary Surgery is a locally owned and operated business proudly servicing Rooty Hill NSW and surrounding areas. We have many years of experience in this trade. 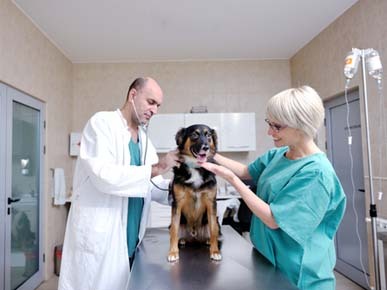 We have fully equipped rooms and provide on the spot assistance for nearly all pet health and medical needs. 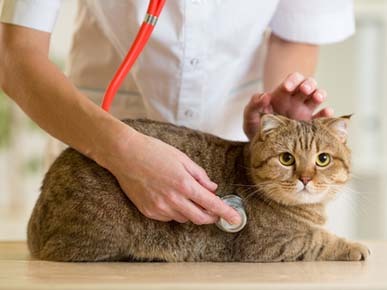 We diagnose the problem and treat the pets accordingly. 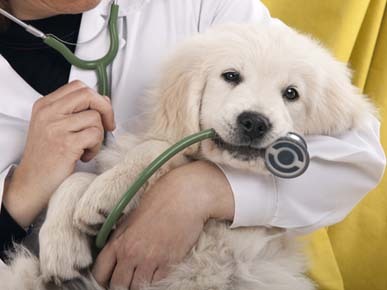 Our teams of experts are well trained and qualified ensuring your pets are in safe hands. 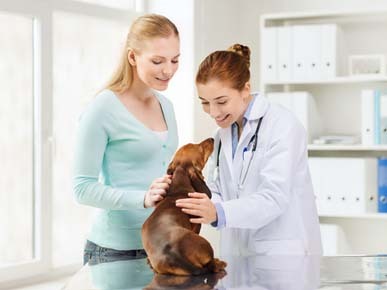 We treat your pets as our own and provide quality and prompt service. Our staff is very friendly and will answer all your queries. 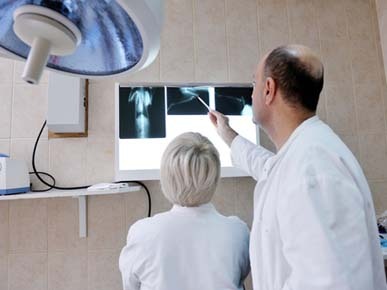 We use the latest technology and quality equipment for all health care issues.